Impose Magazine first heard from the soulful quintet Vinegar Mother back in the fall of 2016 with their “Sunny Seat” video. 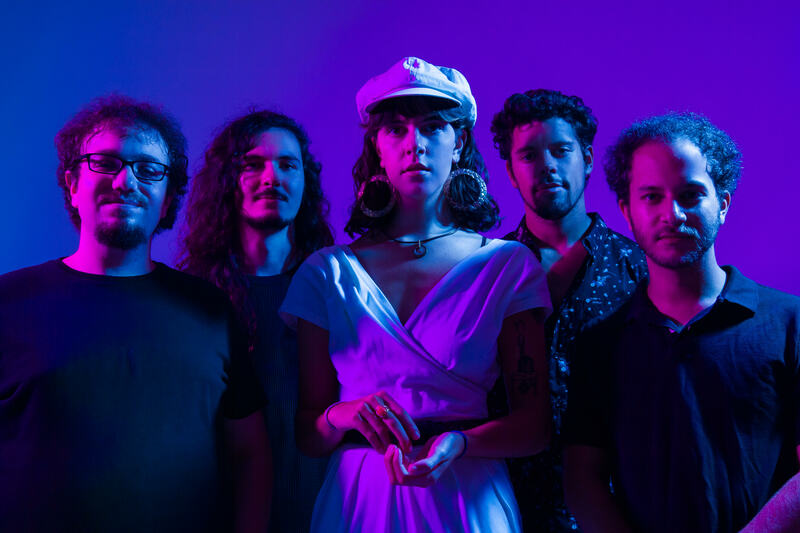 Since then, the band has gone on to make a name for themselves in the north-eastern live circuit led by Julia Zivic’s stunning vocals and the group’s dynamic, kaleidoscopic instrumentals. Now, Vinegar Mother are getting ready to release a follow-up to their Sunny Seat EP, PHASES, out later this spring. We’re bringing you the exclusive premiere of the album’s first single, “Moon Tomb,” today. On the track, Vinegar Mother brilliantly blend elements of psych, soul, R&B and funk into cosmic stew of hazy, lovelorn sounds. It’s bold, layered initial entry into the world of PHASES signaling that the band is ready to take the next leap ahead. Stream Vinegar Mother’s “Moon Tomb” and be sure to catch them at any of their upcoming tour dates detailed below.